It can be frustrating when you don’t know where a leak is coming from or why overflows are continually happening even when you’re doing your due diligence. Suncoast officials are in the same boat. Several recent sewage spills have been linked to broken and aging pipes. Suncoast officials say they are diligent about inspecting pipelines but can’t figure out why they’re happening. 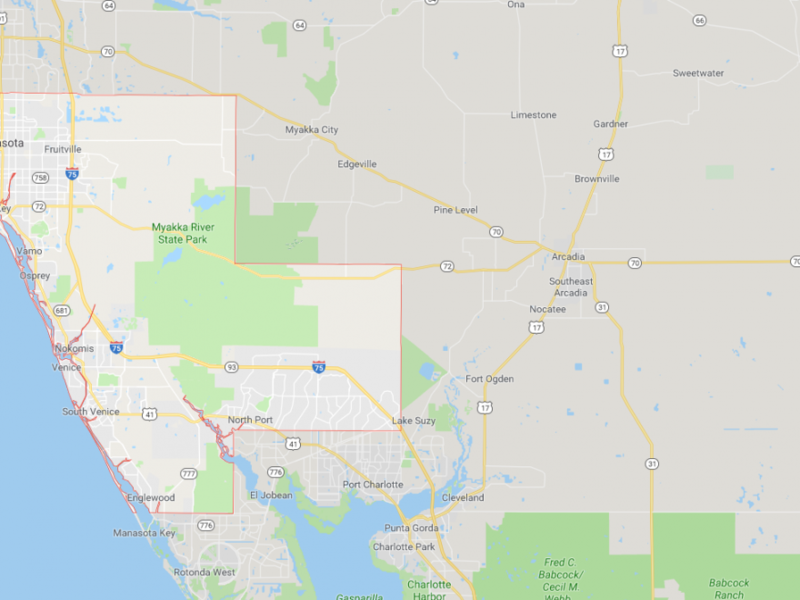 Nearly a million gallons of untreated sewage and wastewater spilled into Sarasota at the end of the year after a pipe burst at the water treatment plant. Most of it was contained to the location, but some of it did end up in Sarasota Bay. Since then, the pipe has been repaired and is fully functioning. They do know it was hydrogen sulfite gas that ate away at the concrete pipe, causing it to burst. However, officials are still determining what the next plan is since it’s a pipe that should’ve lasted 75 years, and ruptured after just 40 years. Replacing the whole pipeline would cause major issues to a city that’s already heavy on the construction side. The city says it has been very proactive by inspecting all the pipes more frequently and has a $64 million dollar program in place to replace and update its sewer infrastructure. If you are looking for information on protecting, lining and repairing pipes, or for the nearest installer, contact Perma-Liner™ Industries today. Perma-Liner is the leading manufacturer and supplier of trenchless pipeline rehabilitation equipment and materials in North America. For almost 20 years, we have developed systems to rehabilitate existing sewer systems without excavation. Our experience in the CIPP industry has allowed us to design, patent and manufacture state of the art technology in order for us to repair structures without excavation.